A hidden gem in the heart of the city, Hyatt Regency Changchun grants the hotel panoramic views of the surrounding district. 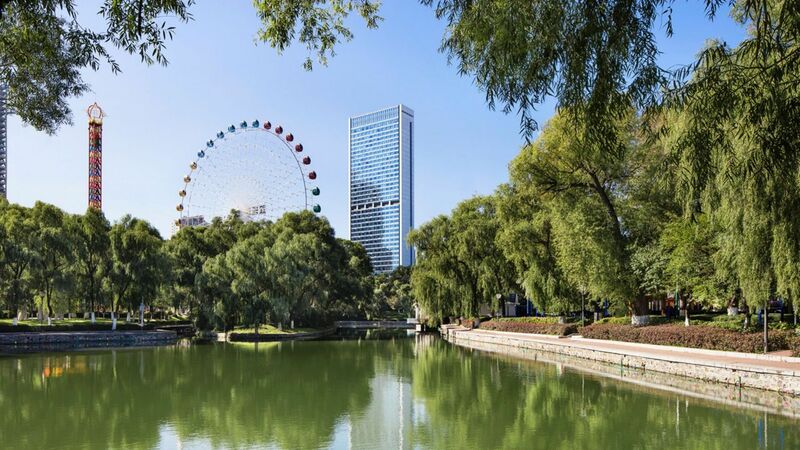 Nestled amongst natural beauty of China's north-east region, Hyatt Regency Changchun hotel's contemporary design incorporates northeast China's distinctive style and culture, reflecting the region's lush forests and bountiful harvest. 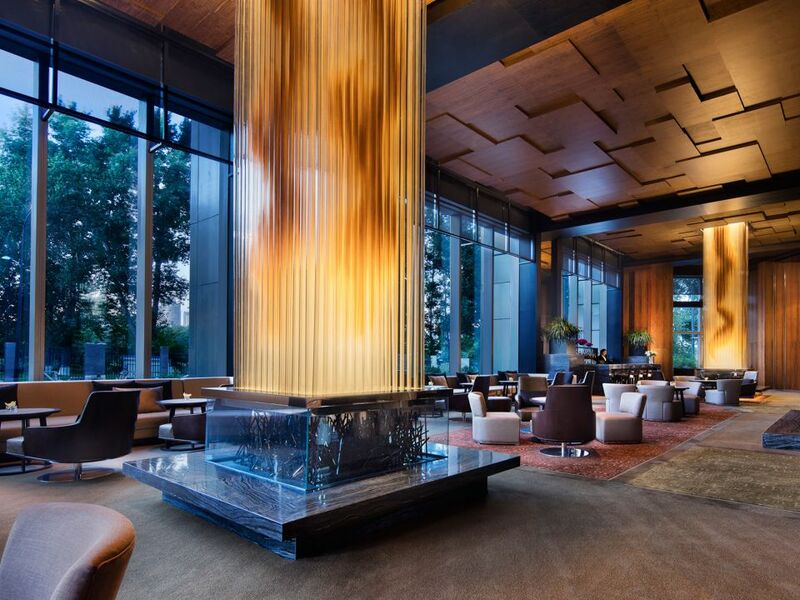 Hyatt Regency Changchun hotel's five restaurants and bars combine different styles of cuisine and décor, and they provide a distinctive luxury dining experience. 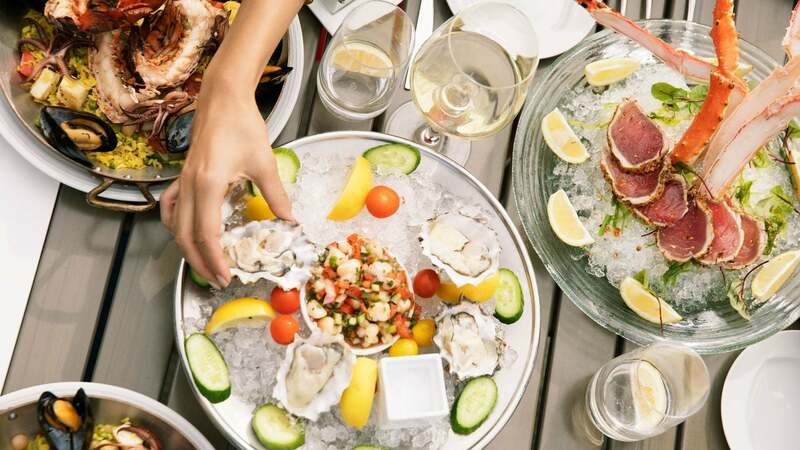 The restaurants featuring unique flavors and experiences. 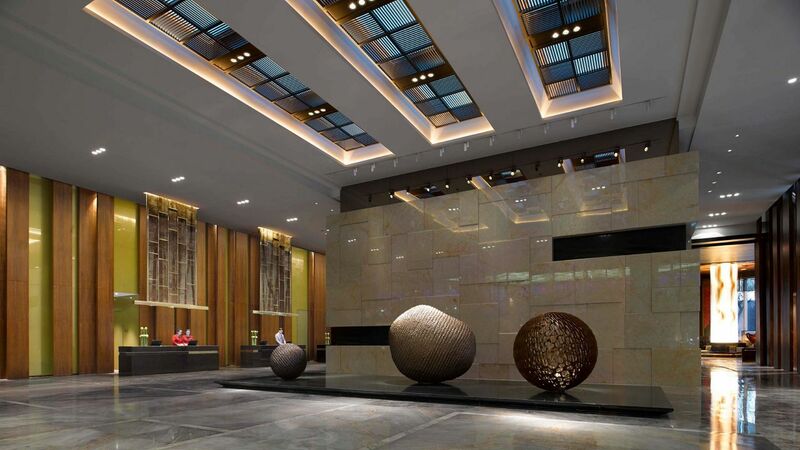 Hyatt Regency Changchun has a total of 2,900 square meters of function space and meeting venues, including the 800-square-meter pillar-free Regency Ballroom and Junior Ballroom. 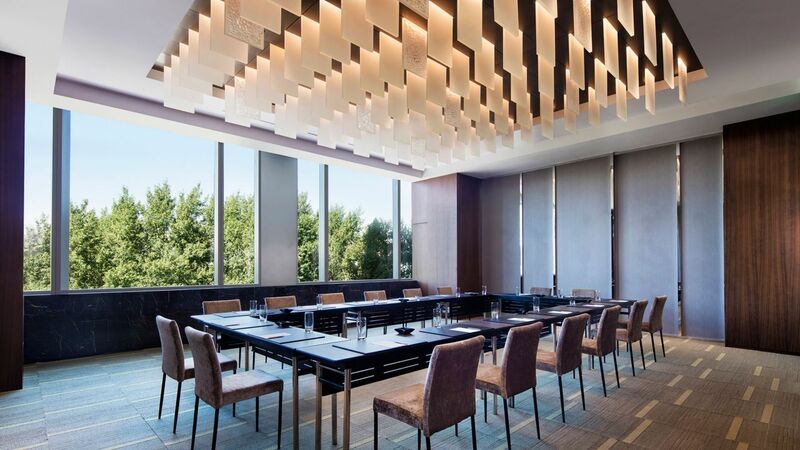 With an eight-meter ceiling and five rooms of various sizes, our event venues in Changchun are perfect for meetings, conventions, conferences and special events. 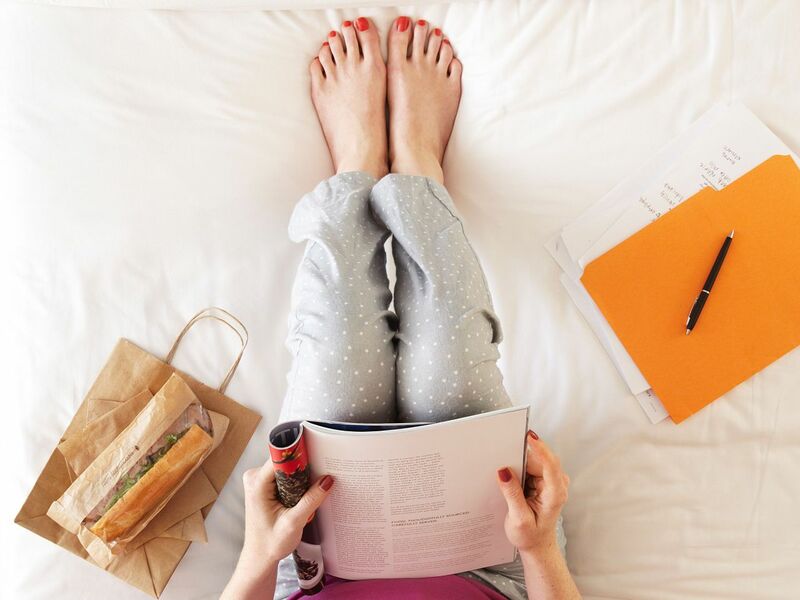 Experience the luxurious and relaxing accommodations available at our hotel. 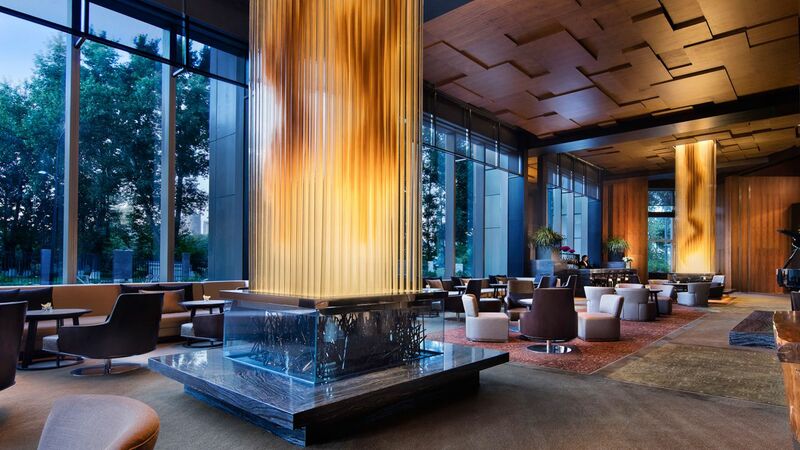 Hyatt Regency Changchun features 427 comfortable and contemporary guestrooms and suites. All of them command views of Changchun City. We offer standard, deluxe, suite, and club-style hotel rooms in Changchun, with accommodations for business and leisure travelers alike. 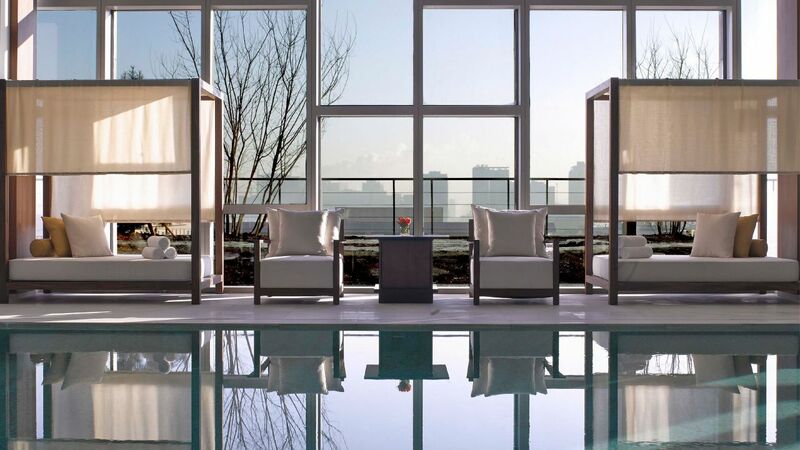 A 25-meter indoor heated swimming pool is where you may enjoy swimming in winter. Located on Level 6, the Fitness Center provides state-of-art fitness equipment and facilities. 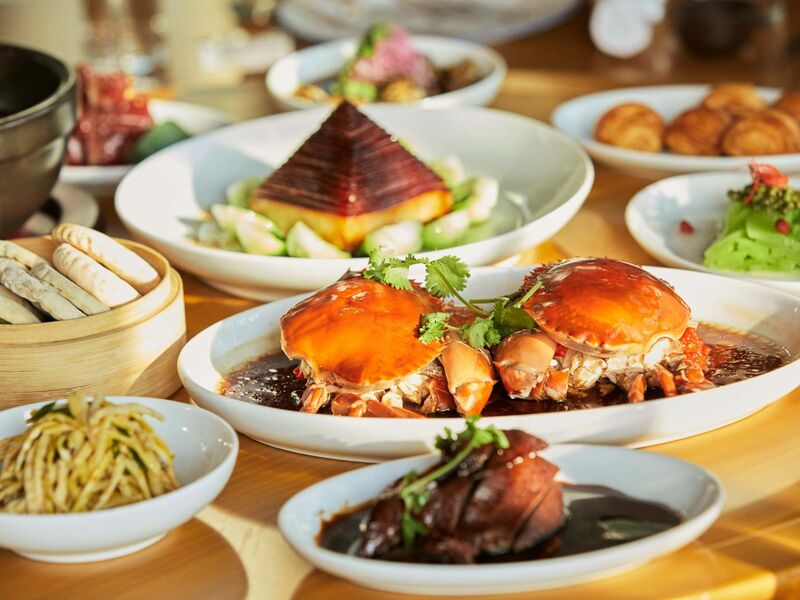 The Lounge serves a large selection of mouthwatering Chinese and Western light dishes alongside coffee, cocktails and sinful desserts. It’s also a fabulous place to take afternoon tea or quaff champagne at sunset. With added greenery in the form of tall plants, it is a splendid setting for meetings or to simply watch the world go by. 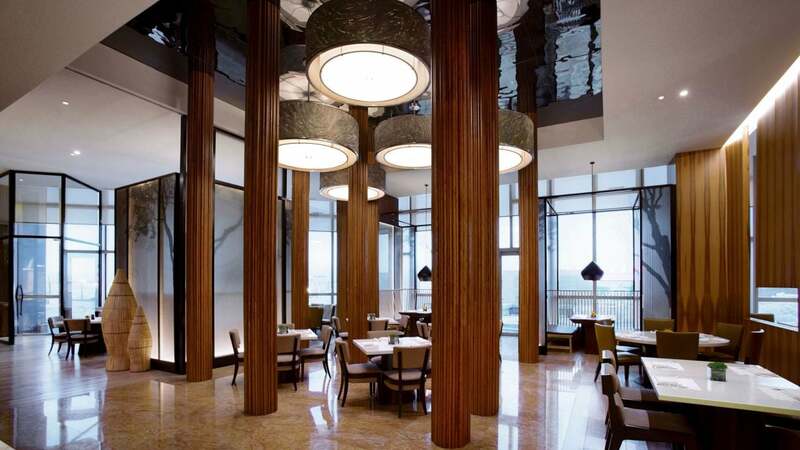 Hyatt Regency Changchun's five restaurants and bar span the culinary globe, from Chinese haute cuisine to Continental European fare, making our hotel Changchun’s first choice for an important business lunch, intimate dinner or simply casual dining. 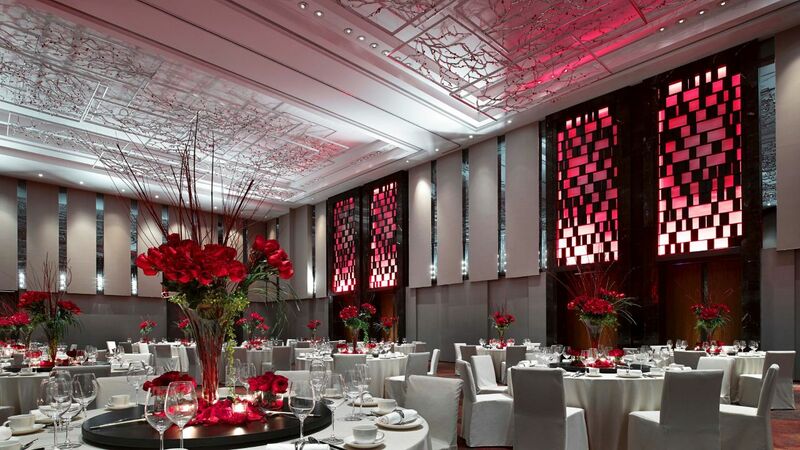 Hyatt Regency Changchun is the perfect wedding venue and has an extensive range of event facilities. From intimate weddings for 30 guests to gala events for up to 400 guests the hotel is both equipped with comprehensive facilities and able to provide impeccable services to ensure your every request and need is met. 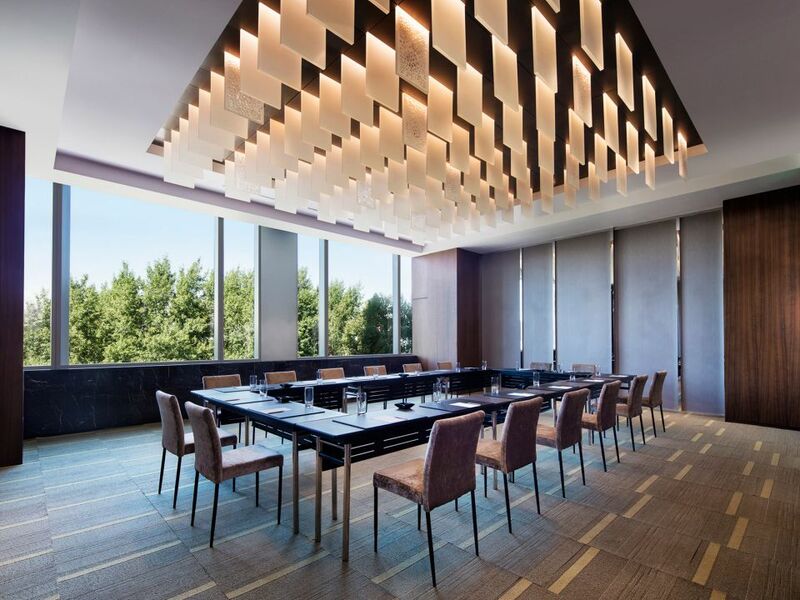 All of our function spaces and meeting venues in Changchun are professionally equipped with state-of-the-art facilities and communications support as well as wireless Internet connections. The hotel can host any event from a private business meeting for eight people to a large convention for 700 people. I'm not a difficult guest but I always think if you're spending money on 'service' , you should get it. Many businesses sadly forget what service is these days, but NOT this hotel. They were amazing, catered to my needs and made sure I was happy during my 32 night stay. They suggested ways to make me more comfortable before I even asked. 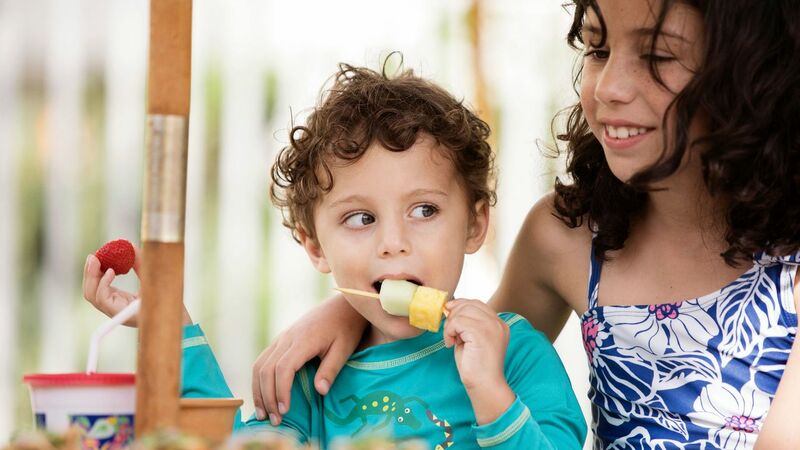 What else is happening at Hyatt Regency Changchun?